For a lot of AMD users, Windows 10 is freezing on startup. This is happening to those using the driver v16.7.2.16.7.3 for their graphics card. What happens is that as soon as the PC starts up, it remains stuck at either the black screen or the login screen. The more frustrating thing is that it is that you don’t get any feedback from Windows 10 if the freezing is temporary or permanent. Addition of blue screens on startup is also a problem here as the new drivers from AMD are not really good right now. 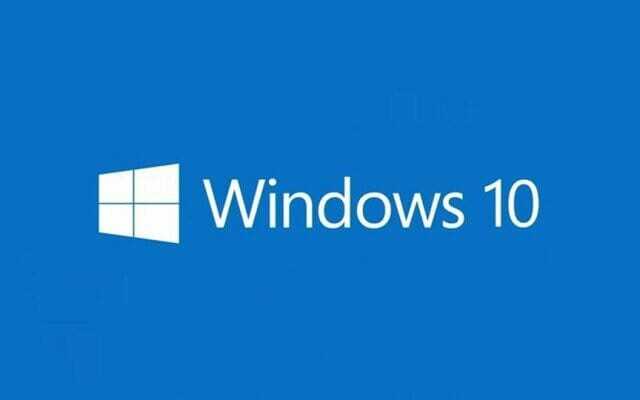 Your PC will restart automatically and can sometimes cause data loss, or data corruption depending on what is being done in the background. Reinstalling the drivers, or resetting the PC also isn’t really a feasable solution because sometimes there are things that you can’t lose during cleanup. Turn out, that the AMD drivers clash with Windows 10’s fast startup settings causing this freezing. It has been confiomed that turning off Fast startup negates this problem. At least temporarly until AMD officially releases a patch. You can try turning off the fast startup on your computer if you are getting freezing screens on startup in Windows 10. Let me know if that works for you. The fast startup settings are located in the Power settings inside the Control Panel. Turning it off fixes the freezing of Windows 10 for some users. Continue with the instructions on how to do that. Search for Control Panel in the start menu search and open it. Click on Power Options and make sure that the power plan is set to Balanced or High Performance. Look for “Choose what the power buttons do” link in the left sidebar and click on it. You will see a few settings here that you can customize related to startup and shutdown in Windows. By default, they are grayed out. To make them editable, click on “Change settings that are currently unavailable“. Accept UAC prompt if it shows up. In the Shutdown settings, uncheck “Turn on fast startup (recommended)“. Click on Save changes and restart your PC.